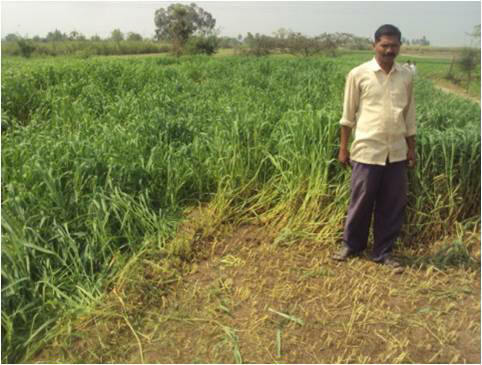 For all types of livestock there is much importance of fodder because balanced diet and nutritious fodder are main support of milk production. In animal rearing diet, care and health are included. Weight gain of animal, age, production capacity and other body functions needs all type of nutrients getting from feeds is called balanced diet. 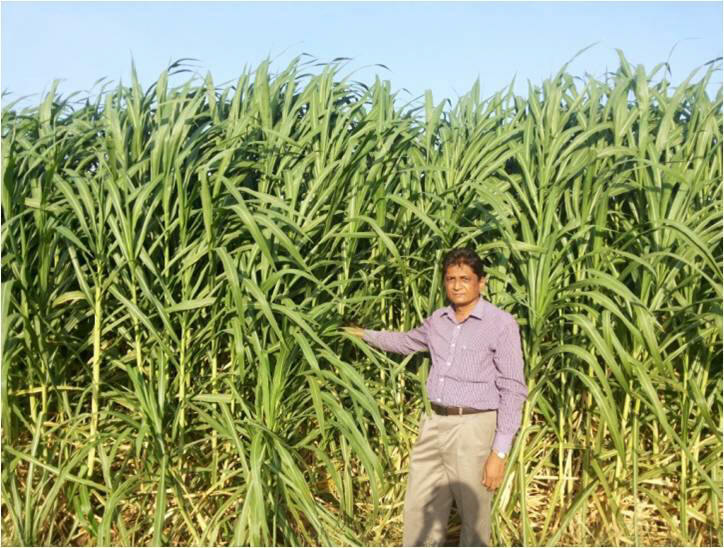 For balanced diet sufficient quantity of feed and fodder are necessary. In dairy production 70% expenditure is on animal feed. 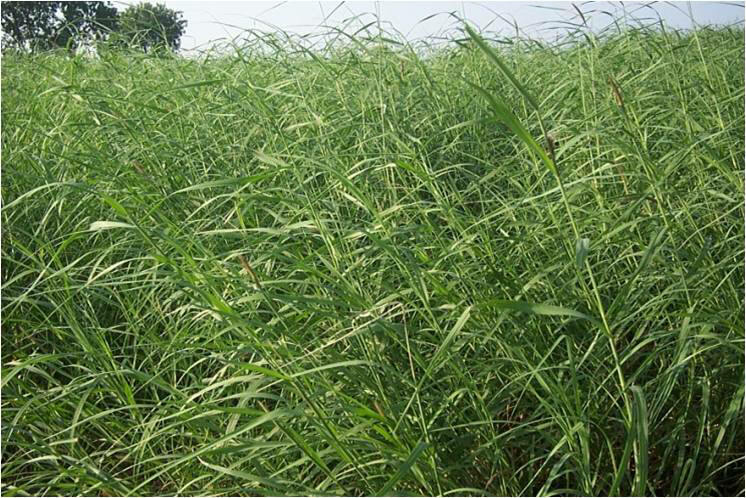 Therefore it is necessary for farmers that they should give nutritious fodder to crossbreed cows. In dairy occupation animal production is based on its healthiness and their feed.